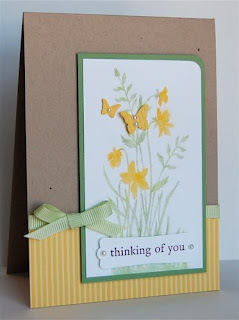 Such a pretty card and it just screams SPRING. Love it. Did Ethan really do something that bad???? Little E???? Your cards are so pretty. I really like your blog. This is my first time stopping in.